Calendula Gel is multi-purpose soothing and antiseptic gel. Apply externally twice a day on the affected area after properly cleaning & drying up the area. 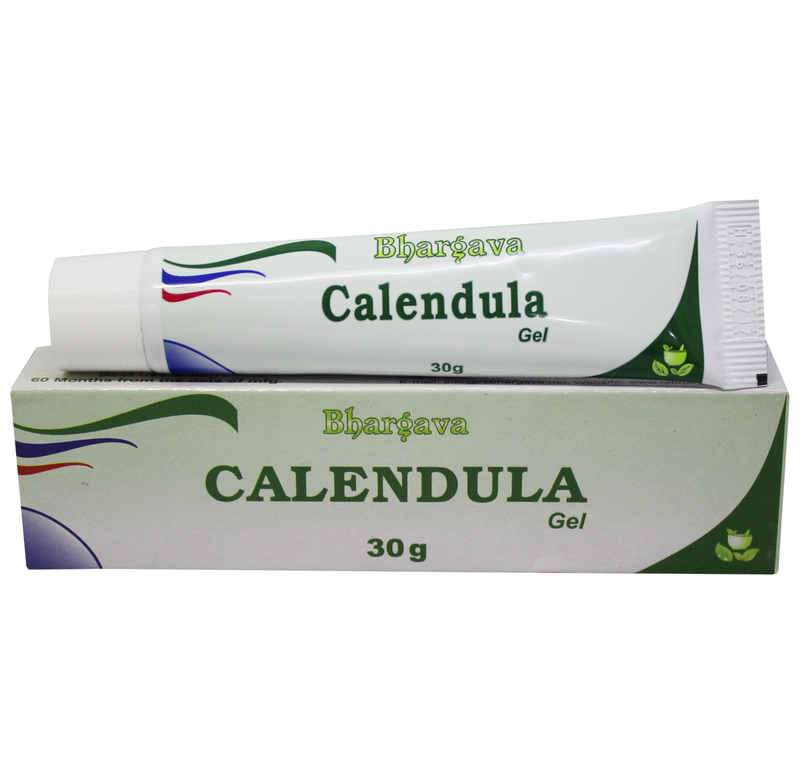 Doctor Bhargava Calendula Gel is a result of techniques perfected over 100 years of practice. Start taking Homeopathic medicine today and get best treatment.